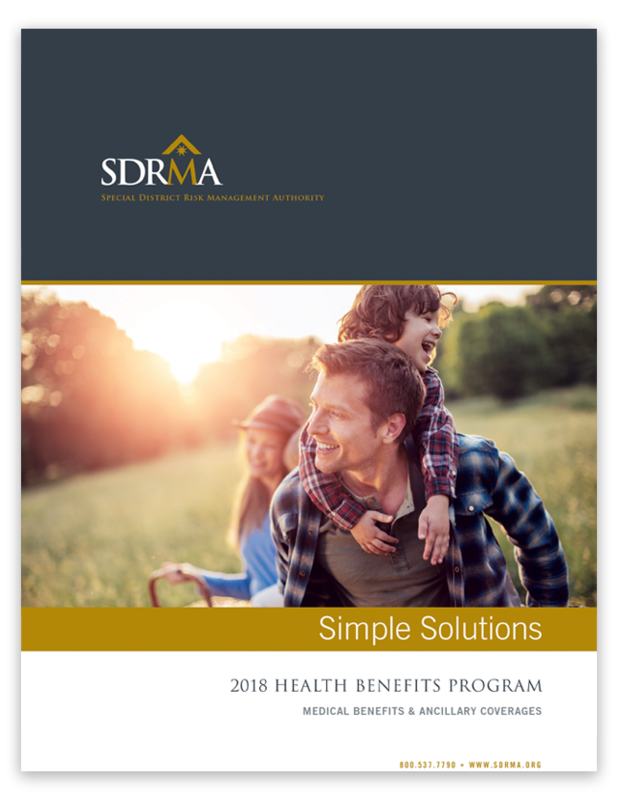 When it comes to selecting the ideal Health Benefits Program – you want to provide your employees with the right choices so they get the coverage they want and need. 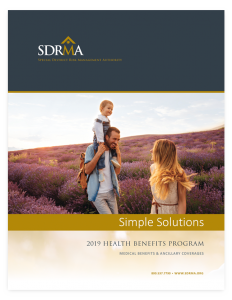 SDRMA in conjunction with CSAC-EIA Health provides a Health Benefits Program to public agencies with easy enrollment and designed for flexibility to meet the needs of our Members. As the second largest public sector healthcare purchasing program in California, EIAHealth now includes more than 30,000 employee lives. To maximize savings for the EIA Health pool, in 2006, the EIA entered into a risk sharing contract with SISC (Self Insured Schools of California). The partnership resulted in the EIAHealth program becoming part of an even larger pool, covering more than 400 agencies with 380,000 members. Since its inception, the EIAHealth Program has consistently outperformed the marketplace, effectively competing with standalone plans, other pooled arrangements and CalPERS.